The Best Personal Injury Attorneys Las Vegas Has To Offer! Are you in need of the best injury lawyer, the most aggressive Attorneys in Las Vegas alongside the best Law Firm in Las Vegas? You’re in the right place. The injury lawyers at Craig P. Kenny & associates are well equipped to take on any accident injury case in the State of Nevada, including Las Vegas, Henderson, North Las Vegas and Boulder City. In an accident? Contact our team of injury lawyers for a free case review! Craig P. Kenny and Associates practices primarily in the areas of car accidents and other Las Vegas personal injury law, workers’ compensation, insurance bad faith, products liability, DUI defense, criminal defense, and traffic tickets. Our attorneys provide aggressive representation to our injured accident victims throughout the state of Nevada. Craig founded his law firm in 1995 with the strict belief that the client must always come first. By hiring our team of talented attorneys, you can rest easy knowing your personal injury claim will be handled with care; you will always be treated as our priority, because that is exactly what you are. We want to help you and your family recover as much and as quickly as possible and most importantly, we want to stay your attorneys for life. If you have been injured, please do not hesitate to contact Craig P. Kenny & Associates for a free case review at (702) 380-2800. The Best Personal Injury Attorney’s Las Vegas Has To Offer! Why hire us as your personal injury attorney? best in the state of Nevada. Do not delay. Call today for a no-obligation case evaluation. Our injury attorneys in Las Vegas, NV are standing by. injury accident as stress-free as possible. injury attorneys in Las Vegas. If you have been injured, please do not hesitate to contact our law office. Do I pay my medical bills if my case isn’t settled yet? Should I avoid social media if my case is still open? I was injured at work. What now? Can I afford an auto accident attorney? Injured in a hit-and-run. What now? Should I hire an attorney after my car accident? Multiple parties involved in a crash. Who is at fault? Injured while vacationing in Las Vegas, Nevada. What now? → Injured while vacationing in Las Vegas, NV? Read this. The Las Vegas law firm, Craig P. Kenny & Associates has been providing trusted legal representation to injured victims in Las Vegas, Nevada for over 30 years. Mr. Kenny has helped the residents of Las Vegas, NV practicing primarily in the area of personal injury law with an emphasis on car accidents, slip and fall accidents, workers’ compensation, criminal defense, and insurance bad faith claims. Using their extensive legal expertise, Craig P. Kenny and his team of dedicated personal injury lawyers are determined to get you the maximum settlement offer for your injuries as quickly and efficiently as possible. They will also help you get any additional compensation for damages you may need as you recover, including past and future medical expenses, auto expenses, and lost wages. 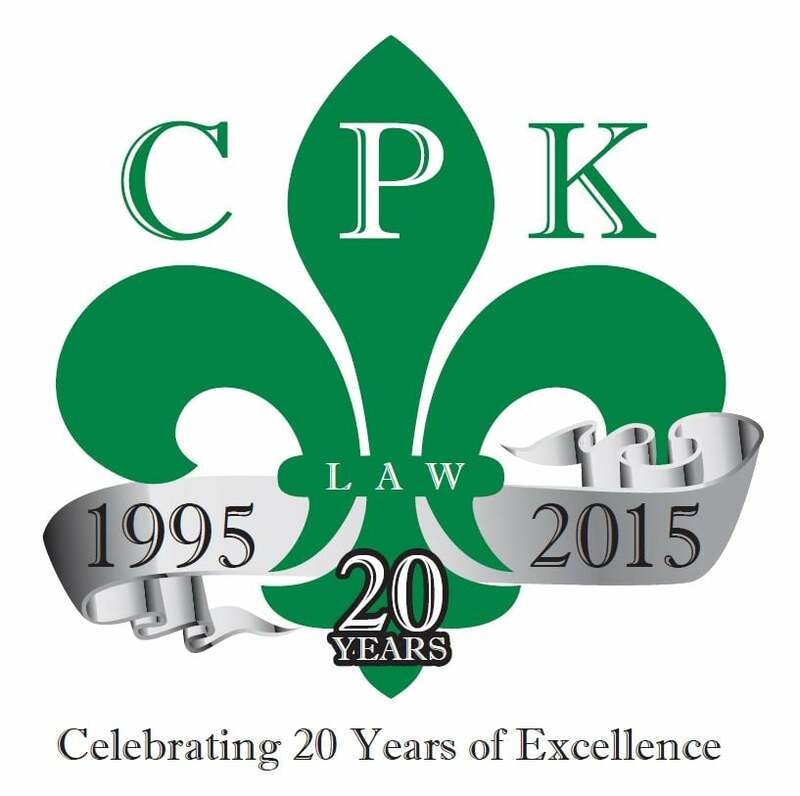 It is our goal at Craig P. Kenny & Associates to treat every client like they are family. Our staff members are always kind, courteous, and focused on each and every client who walks through our doors. By working with Craig P. Kenny & Associates, you can expect prompt and diligent service for the duration of your case, and fr the lifetime of our working relationship! We pride ourselves in providing premier client care, whether that means meeting our clients at their homes, the hospital, or place of work, and we are always available to walk you through your case, each and every step of the way!